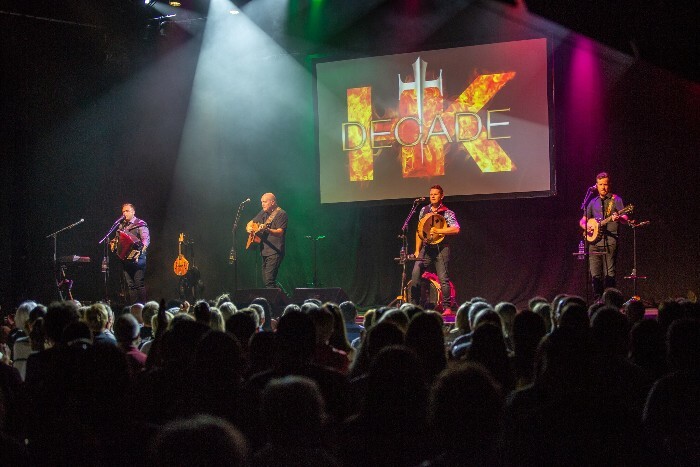 Just two weeks to go before we return to the Netherlands with our Decade Tour beginning with a sold out show in Podium Kloosterhof, Woensdrecht, NL on Friday 26th October. Tickets are selling out fast so early booking is advised to avoid disappointment. Full list of dates and venues available here.